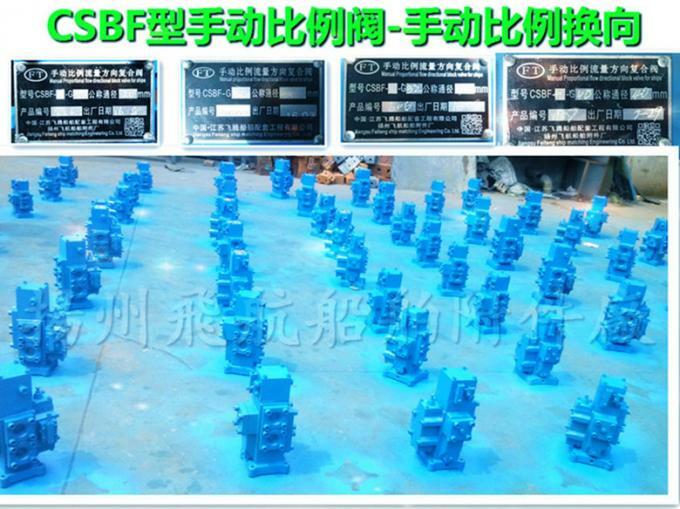 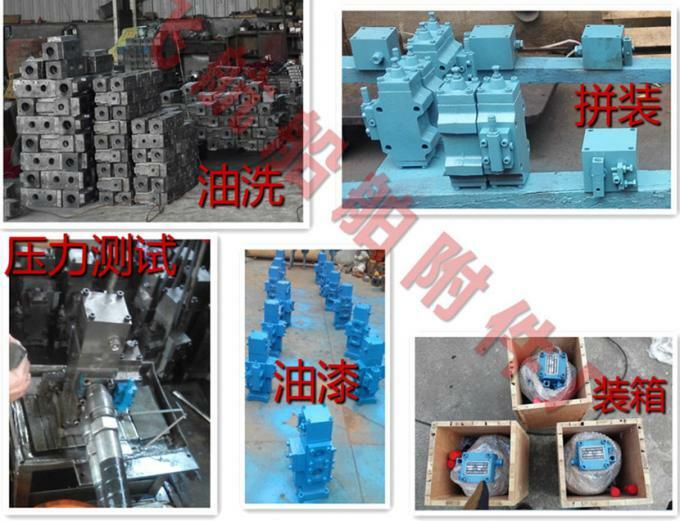 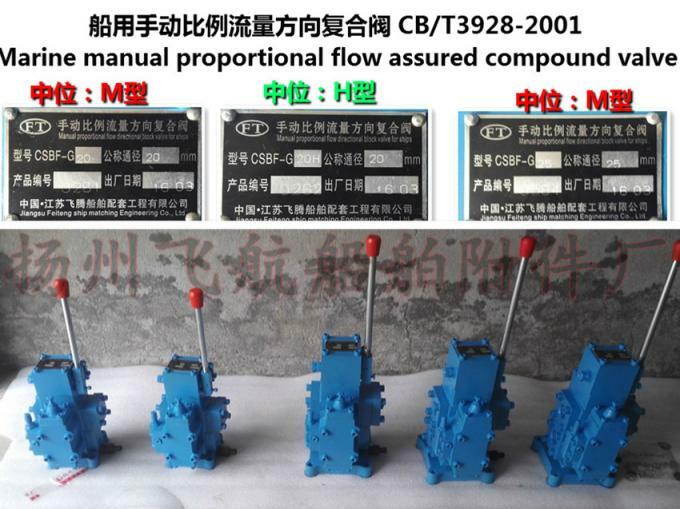 The composite with CSBF type manual proportional flow direction valve is a pressure compensation, flow rate regulation and safety protection of the three position four way reversing valve, synchronous action of CSBF type manual proportional control valve operating handle and the flow adjusting mechanism can be stepless speed, reversing and has good control performance, at the same time with good reliability, convenient operation, long life and other characteristics, the hydraulic system is widely used in ship machinery and other machinery, the product won the national patent. 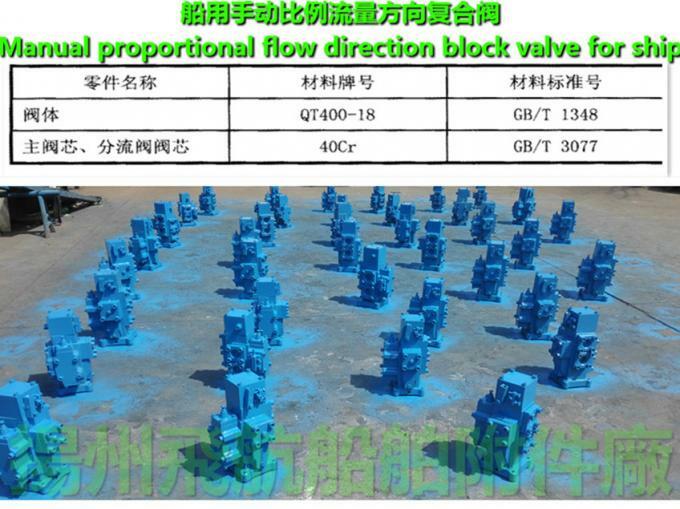 Our CSBF type manual proportional flow direction compound valve is normally factory M type, middle function (normal omission), if the user needs other medium functions and special requirements, should be put forward in order to supply. 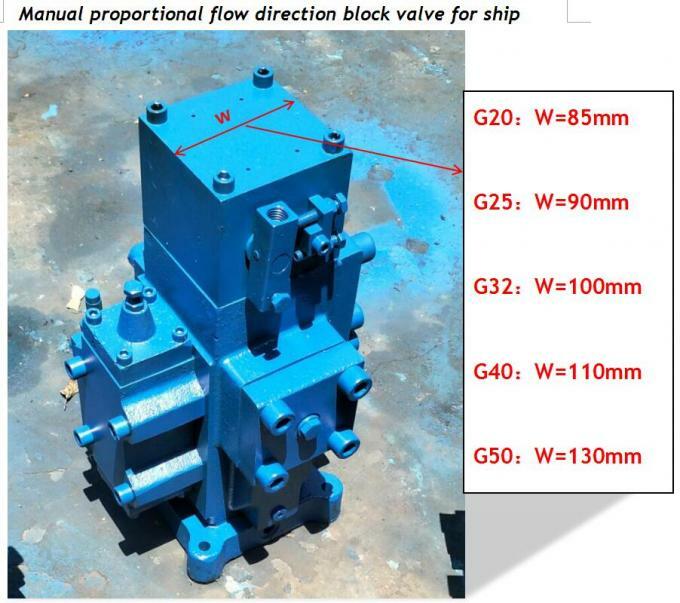 When the handle of the manual proportional valve is in the middle position, each oil port (A, B port) is closed, and the oil which is removed from the oil pump is returned to the O port from the P port. 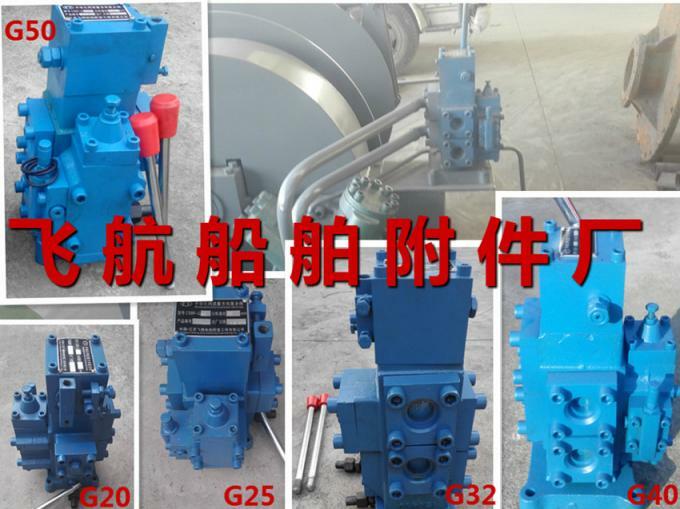 At this time, the motor stops operation.